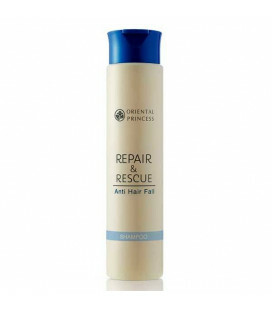 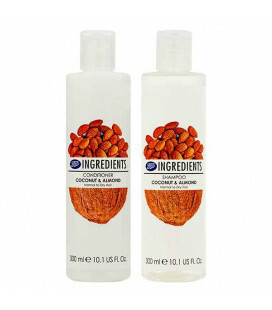 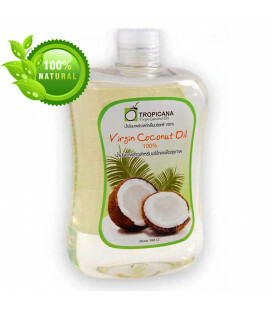 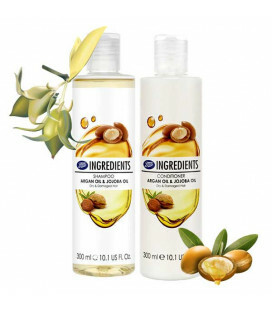 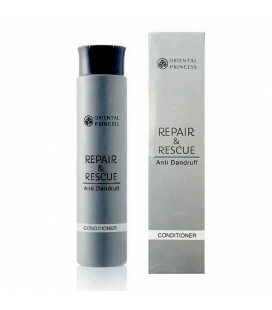 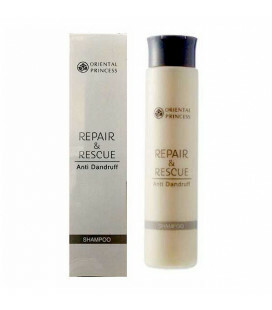 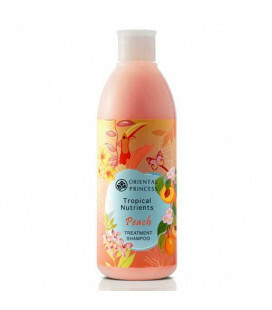 Deeply nourishes dry and damaged hair, leaving it silky and shiny. 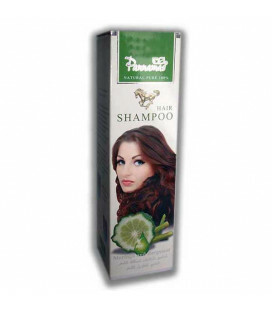 The shampoo contains active plant ingredients that protect and nourish the hair, which protects the stem from the negative effects of the environment. 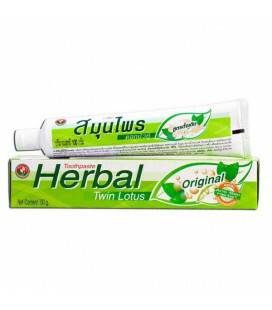 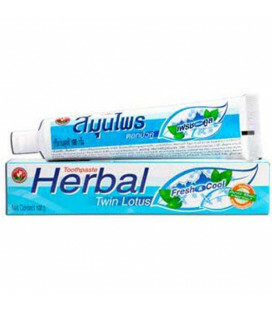 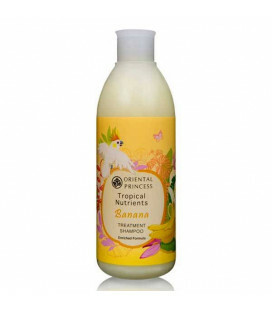 It has natural Eyebright Extract that effectively hydrates hair and protects its moisture balance. The formula prevents hair from being dry and damaged by restoring it to its original liveliness with shine, volume, bounce, and silky softness. 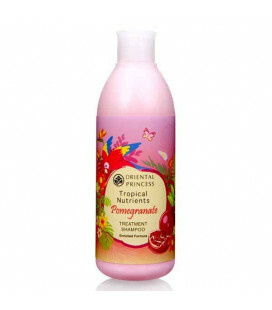 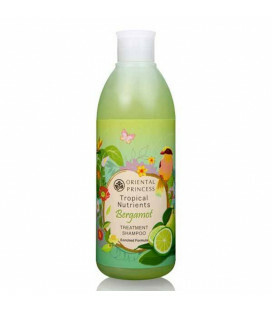 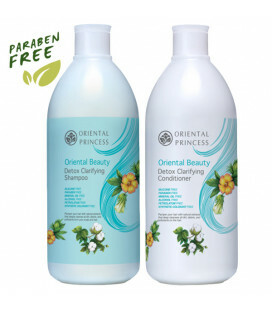 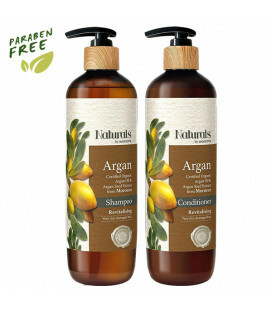 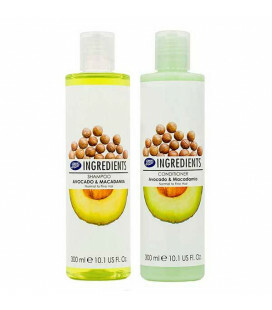 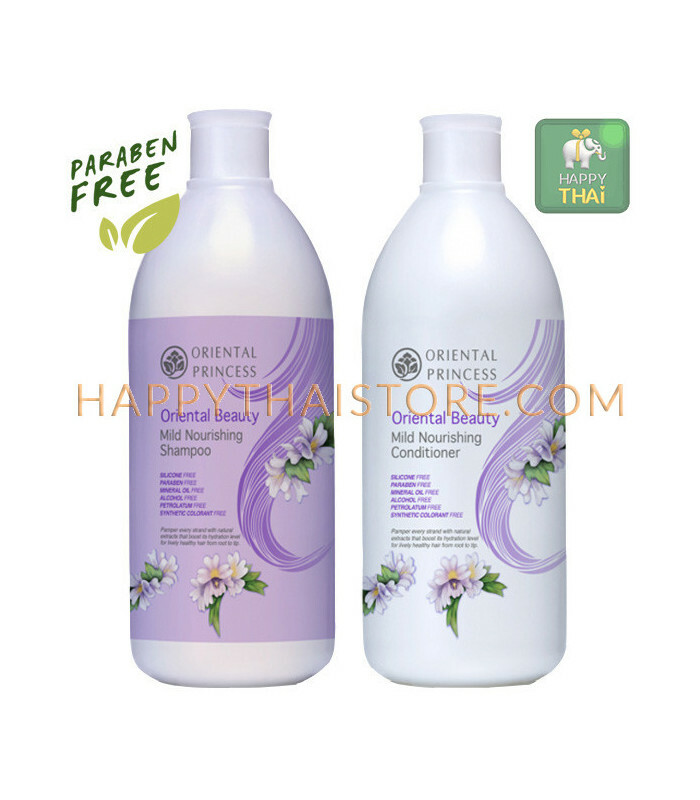 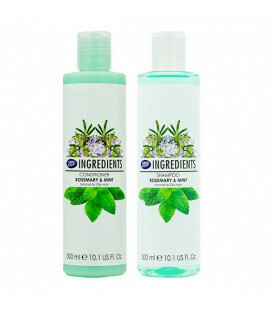 This gentle-formula care shampoo and conditioner is suitable for daily use. 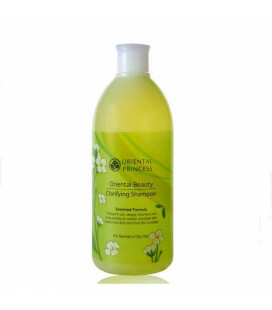 Adding body to your hair and leaves a healthy shine, the Oriental Beauty Nourishing Shampoo contains Hyaluronic Acid to seal-lock moisture inside the cuticles, leaving your hair and scalp moist and healthy. 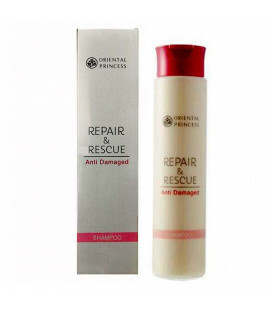 The shampoo has moisture enriched complex from Wheat Protein to coat over damaged hair structure, restoring smoothness and protecting against dryness every day. 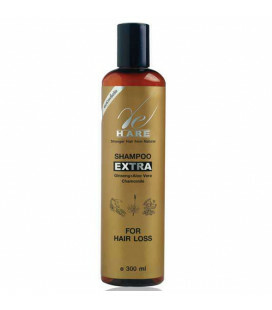 You're normal to dry hair will be transformed into lustrous beautiful hair with healthy shine. 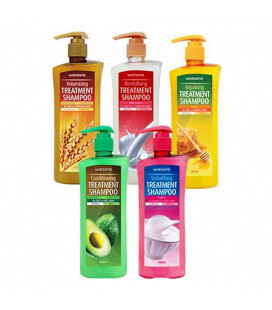 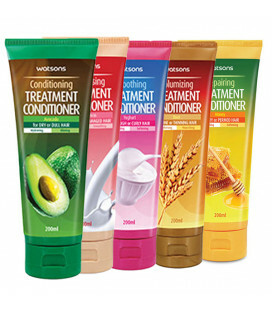 Watsons Conditioning Treatment Shampoo 400 ml.